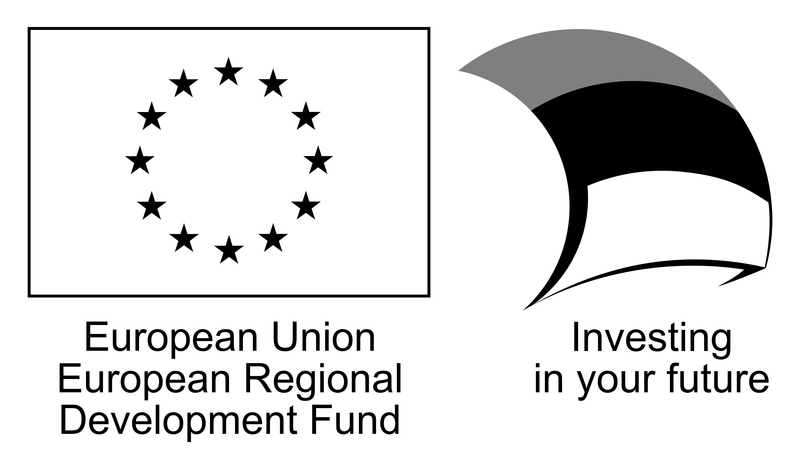 The EU structural funds are public resources and therefore the public has a right to know, what it has been used for and who are the beneficiaries. 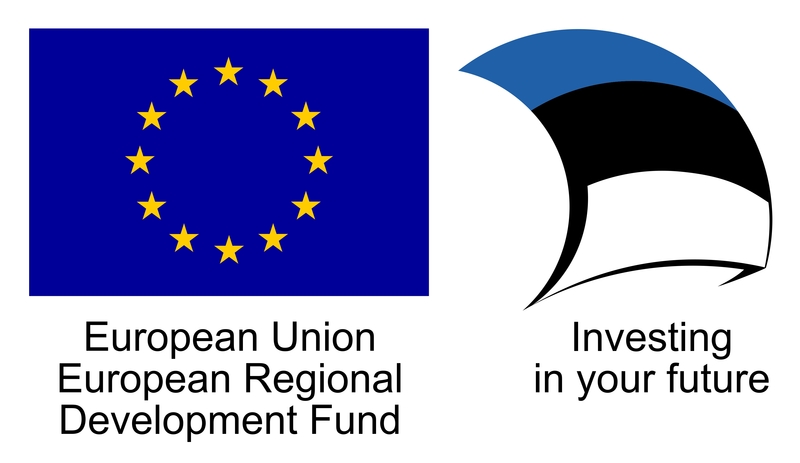 The Dora Plus activities are co-funded by the European Regional Development Fund and the Republic of Estonia. 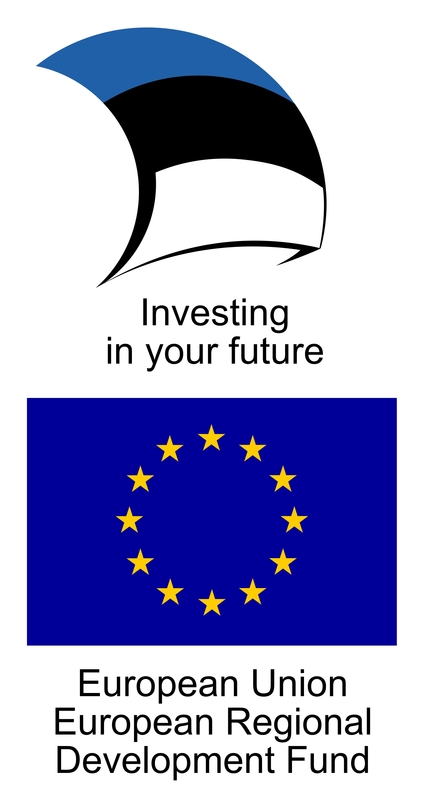 The information requirements of European Union Structural Funds shall be followed and respected when using the scholarship. 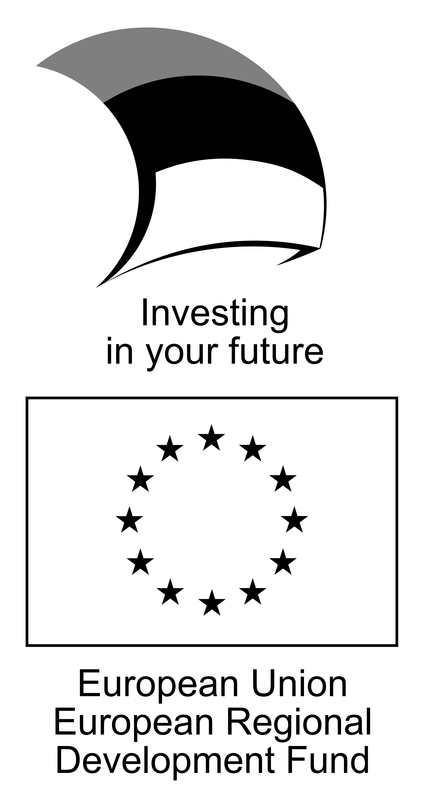 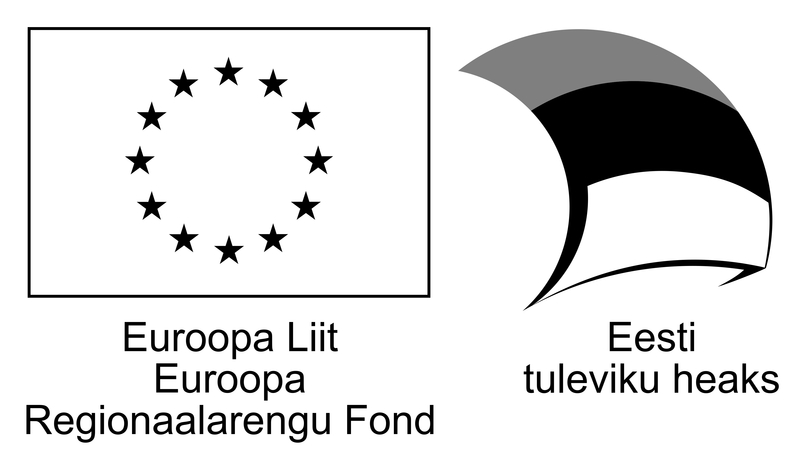 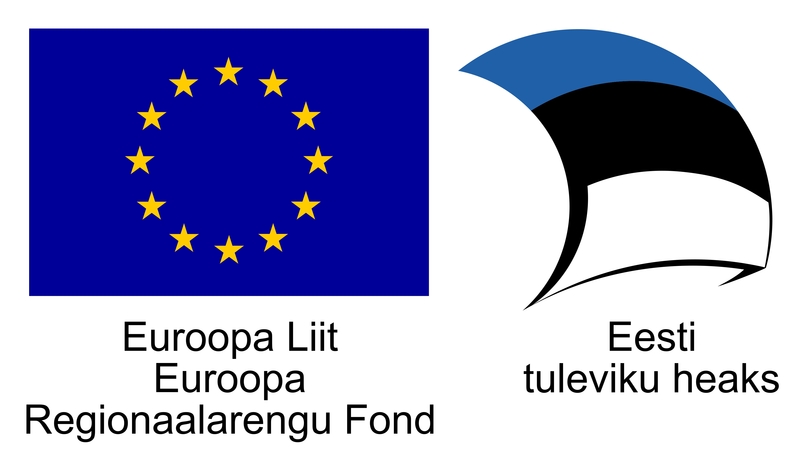 The articles, publications, slides and the likes, and oral presentations related to the study visit shall acknowledge the support of European Union, by using the European Regional Development Fund’s double logo or referring to the support verbally (for example: “The research for this article was conducted with the support from the European Regional Development Fund”). 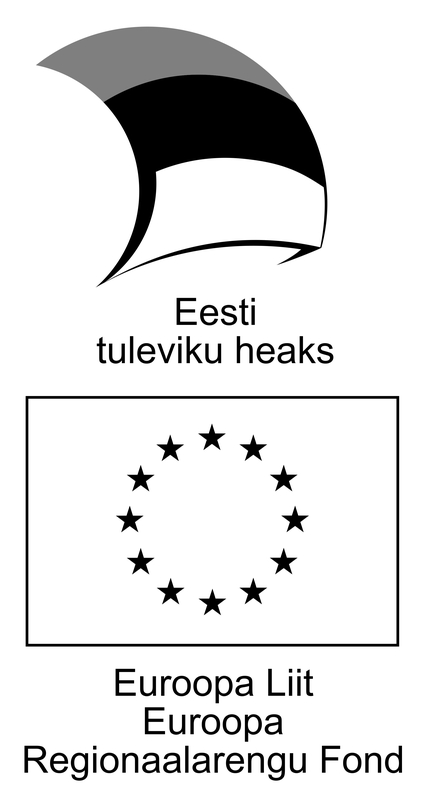 Study Estonia market research methodology.